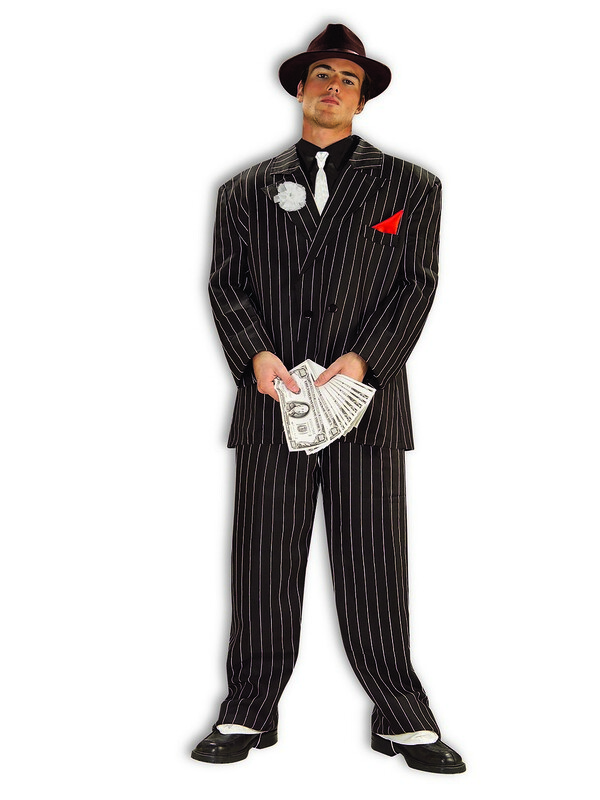 You don’t need to become a real gangster to look like one. 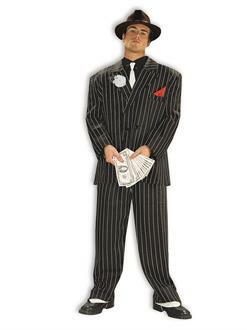 The Chicago Gangster Costume will do the trick and have you looking dapper from head to toe! In this outfit, you will show everyone that you mean business and you are not to be played with. This is the perfect outfit for a costume party, a theatrical play, or just for a night out on the town!